China has purchased Russia’s most advanced air and missile defense system, Russian media outlets have reported. China is now the first foreign customer of the S-400 air and missile defense systems, said Anatoly Isaykin, director general of Russia’s major arms exports firm Rosoborobexport. 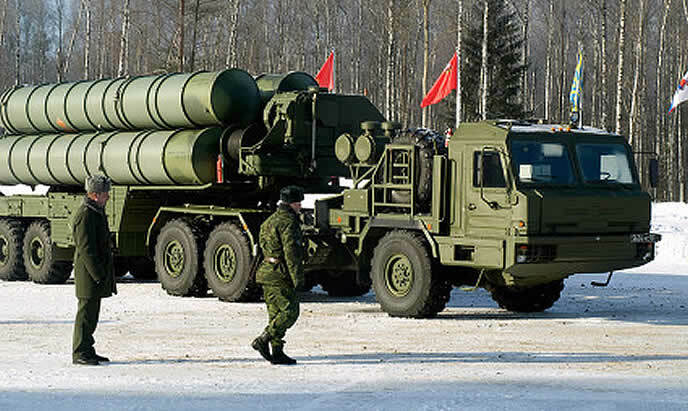 China already deploys a number of the Soviet-era S-300 defense system. In an interview to Russian business daily Kommersant on Monday, Isaykin noted that the deal emphasizes the strategic nature of Russian-Chinese relations. He has also asserted that Moscow’s own military needs have to be satisfied first before new foreign clients can be added to the list of buyers. Russian President Vladimir Putin had, in principle, approved the deal with China last year. The system is capable of launching up to 72 missiles and engaging up to 36 targets simultaneously. Details of the Russia-China S-400 deal are awaited.